New Balloon Ride at BVO! New Paws For Nature Can You Guess What Animal It Is This Time?!? Thanksgiving Comes to Build-a-Bearville. 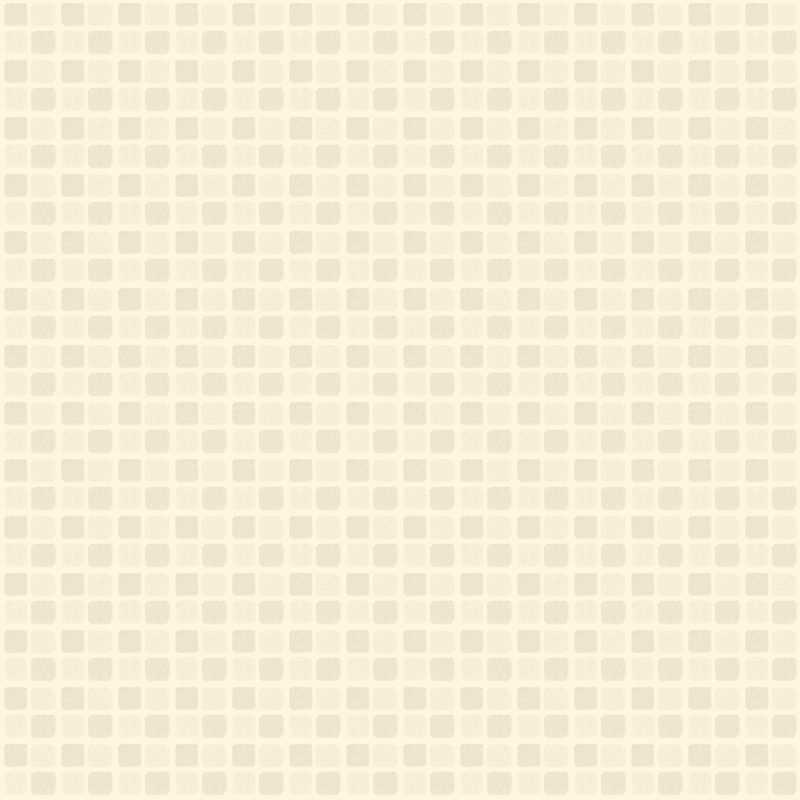 Check out Stuff for Stuff Store. The Chloe Show. Can you guess who the two new guests are? If not check it out! New Paws For Nature- about cats! Happy birthday bearemy, Jamia, and Itzel! 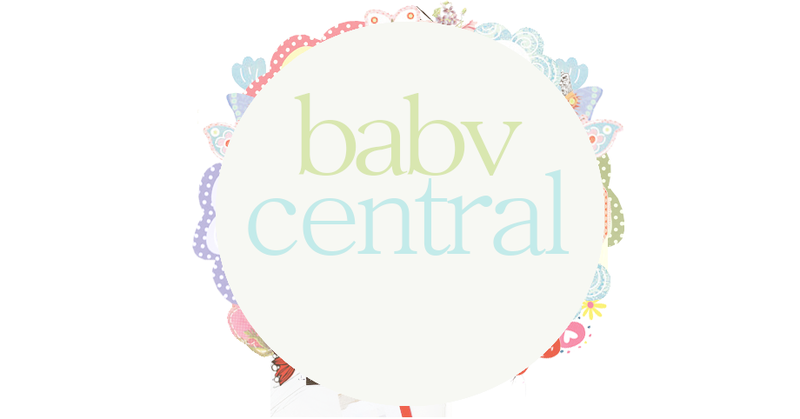 BABVCentral :: News for BABV!